Edward Barton-Wright was one of the first Europeans to learn Ju-Jitsu in Japan. Back in London, he founded a club where he taught the upper class in self-defence. He combined the most effective martial arts of his time: Canne Vigny, boxing, Savate and Ju-Jitsu. In doing so, he pioneered Mixed Martial Arts (MMA). His art of self-defence was named Bartitsu. 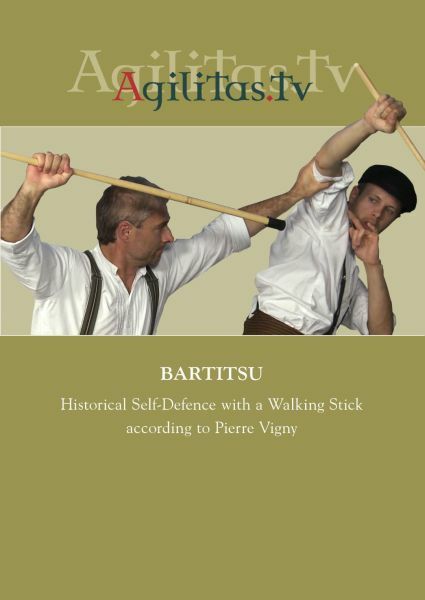 The teacher for stick fighting in the Bartitsu Club was Pierre Vigny. He adapted the techniques of classical french stick fighting ("La Canne") for self-defence.